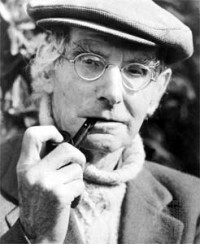 Birth of Irish playwright Seán O’Casey, born John Casey or John Cassidy. A 1965 film titled Young Cassidy, starring Rod Taylor is a bBiographical drama based on the early years of his life depicting his early life of Dublin poverty to the celebrated openings of his early plays. 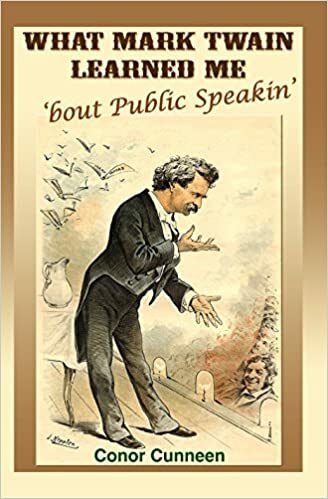 O’Casey was a committed socialist who was involved in the Irish Transport and General Workers Union which had been founded by famed Irish labor leader “Big Jim” Larkin. O’Casey’s plays dealt primarily with the challenges of republican and poverty stricken Ireland. 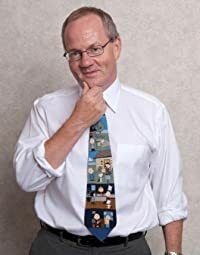 His works, which stand the test of time well include, The Shadow of a Gunman, Juno and the Paycock and The Plough and the Stars. 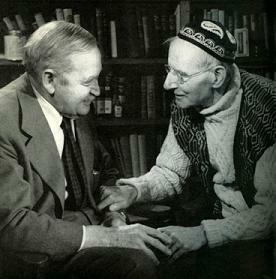 Above: Barry Fitzgerald and Sean O’Casey c 1959. They were room mates in 1920 Dublin. Below Fitzgerald in John Ford’s 1936 film of O’Casey’s The Plough and the Stars. 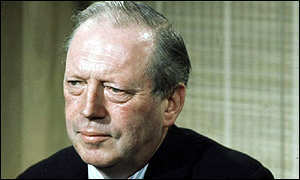 Northern Ireland Shadow Secretary Airey Neave is killed by a car bomb as he leaves the House of Commons car park. 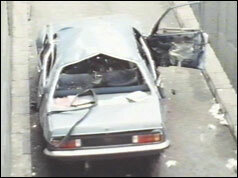 The well planned operation was carried out by the INLA, (Irish National Liberation Army) who attached a bomb by magnet to the car and started the timer by a wrist watch. A tilt switch activated the bomb when the car started. Neave had an adventurous life including being the first British officer to escape from Colditz prison. He was an ardent supporter of Margaret Thatcher. Some observers speculate that the Iron Lady’s hard line views and policy re Northern Ireland were shaped by the assassination of her close adviser. 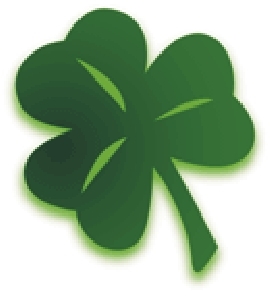 Death of Irish author John McGahern (b. . 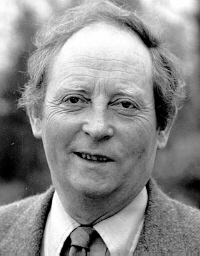 Although maybe not as well known as other Irish authors, the Guardian newspaper suggested in his obituary that McGahern was arguably the most important Irish novelist since Samuel Beckett. McGahern received an accolade that publicists of authors can only dream about! His most famous novel The Dark (1965) was banned for a period of time by Irish censorship authorities. It also cost McGahern his job as a school teacher employed by the Irish state.